Let’s start with the facts: Blue Moon beer is brewed by Coors, one of America’s huge macrobreweries. 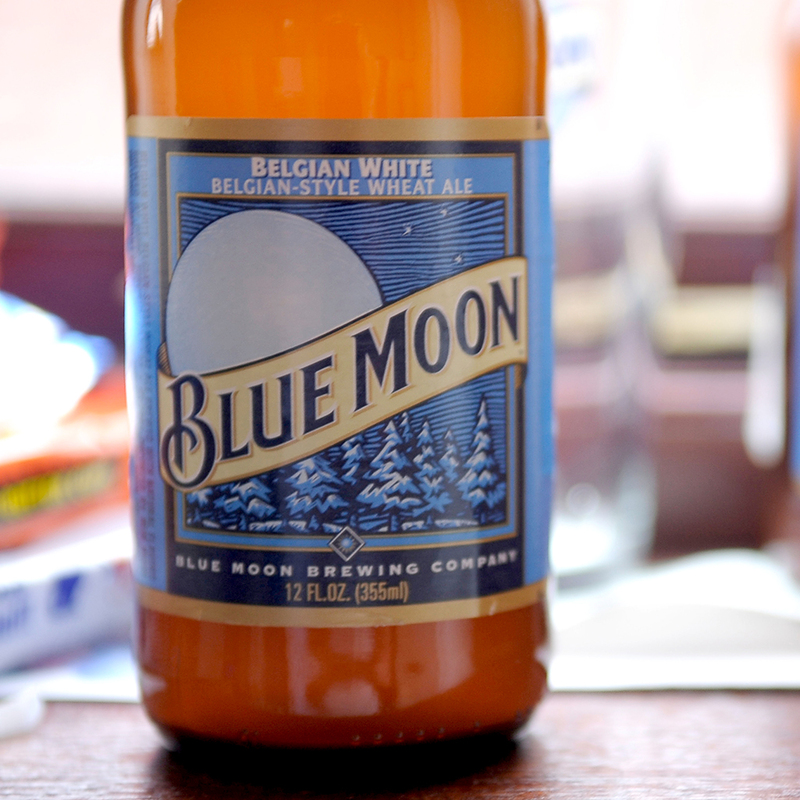 Blue Moon has always been brewed by Coors—it wasn’t acquired in a buyout like Goose Island or 10 Barrel Brewing. If you didn’t know that, you’re not alone. Nowhere on the Belgian-style witbier’s label does the name Coors appear. Instead, the packaging says the Blue Moon Brewing Company is responsible for the beer. Keith Villa, the brewer who created Blue Moon, has claimed that distancing Blue Moon from Coors was a practical decision, positioning it the same way Lexus distances itself from Toyota and helping to avoid any confusion among consumers who expect a Coors product to be clear and fizzy. But some in the craft beer community find that practice deceitful and have filed a lawsuit to stop it. Evan Parent filed his class action in California on behalf of those in the state who have purchased Blue Moon, alleging that the beer brand violates California’s Consumer Legal Remedies Act with deceptive and misleading advertising. Court documents claim MillerCoors—Coors’s parent company—is misleading consumers by saying that Blue Moon is both a product of and brewed by the Blue Moon Brewing Company. It also claims that there are “affirmative misrepresentations and omissions regarding the affiliation, connection and association between MillerCoors and Blue Moon beer.” Lastly, the suit contends that in saying the beer is “artfully crafted,” Blue Moon is misrepresenting itself as a craft beer when it does not fulfill the definition of “craft” put forth by the Brewers Association, considered the industry standard by many. That definition, by the way, requires a brewery to be small, independent and traditional. These claims allow MillerCoors to charge a premium for their product, according to Parent, who himself was deceived into thinking Blue Moon was a craft beer until 2012. Parent’s suit seeks an injunction to stop MillerCoors from using these alleged deceptive advertising tactics, as well as damages for “all consumers who purchased Blue Moon beer from a retailer within the state of California” in the past four years. For the record, in 2012, Blue Moon sold around 2 million barrels, sales that were equal to 15 percent of the entire craft beer market for that year. With the definition of what is and isn’t craft beer becoming more hotly contested, it’ll be interesting to see how this one pans out. For now, we’ll just have to sit back and grab a beer and wait. I won’t judge you on what kind of beer you choose—though a real judge in California might.